We have a passion for sustainability, this is why we make a conscious effort to reduce our carbon footprint in every way we can. For this reason, we only use suppliers who source our solid Scandinavian Pine from FSC and PEFC approved forests. 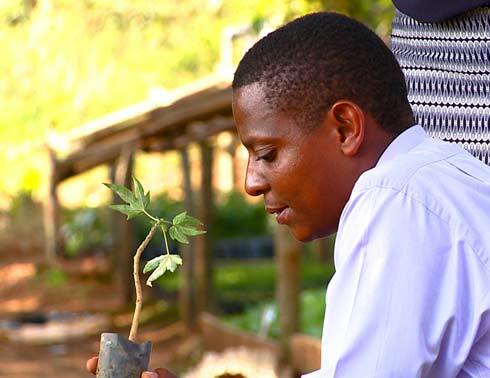 We're working in partnership with ITF as another step in this journey and to help give back to the environment by planting trees with each bed purchased. Our promise as a company that uses the resources of the earth is to continually strive for environmental sustainability - a goal you will be helping us to achieve. 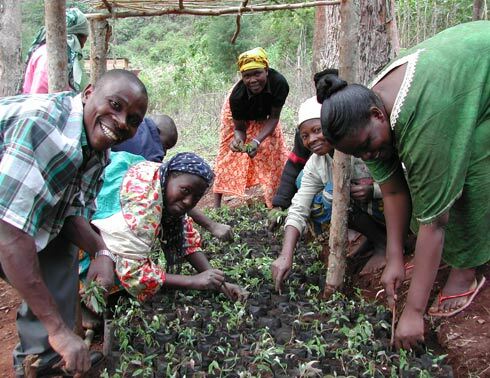 International Tree Foundation (ITF) promotes community-led forestry projects in the UK and Africa. Founded in Kenya in 1922 by Richard St. Barbe Baker and Chief Josiah Njonjo, they currently support reforestation initiatives in seven African countries and in the UK. 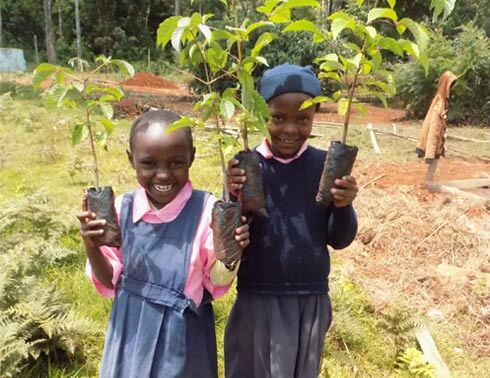 By 2024, their goal is to plant 20 million trees in Kenya. ITF's work in Africa promotes conservation and reforestation through two grant programmes. They currently work with partners in 8 countries to plant indigenous trees, improve livelihoods, ensure sustainable management of forests and help to combat climate change. 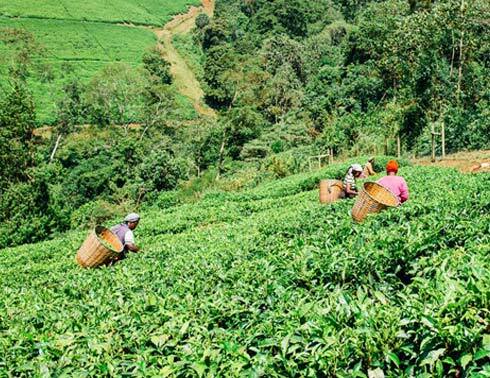 Collaborating with ITF makes us proud to become part of the group of partners working towards combating climate change and improving the communities of Kenya. Around the world, 60 million people are dependent on trees for their livelihoods. They provide resources that are highly nutritious and are the source of much of the medication we use today. Did you know 1 in 4 ingredients in our medicine come from rainforest plants? Trees play a vital role in communities, providing fuel, food and a source of income to these growing ‘fruit-full’ communities in Kenya. This is why we only use sustainably sourced wood for our handmade beds, to ensure that these communities are not affected. Many of the communities ITF works with plant fruit trees on their smallholdings or in their gardens. Mangoes are a prime example. In Uganda, their community partners MADLACC plant mangoes, avocados and jackfruit amongst their crops. Not only do these trees benefit the land, they also provide a source of nutrition for the entire household and a way to earn an income. This makes the trees very important in creating livelihoods and a prosperous community. 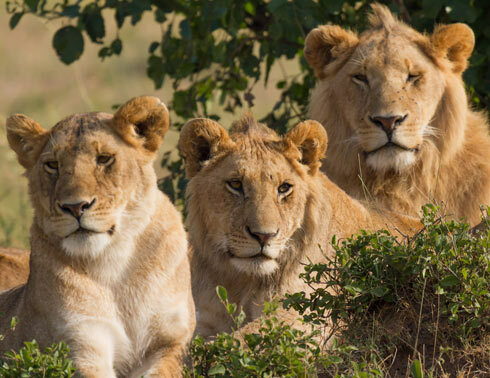 There are almost 40,000 known animal species populating the forests around the world. Despite the fact that rainforests account for less than 2% of the planet’s surface, they are inhabited by half of all its animal and plant species. The work we are doing is to support ITF’s efforts to return the habitats of the 30% of forest species that were lost through deforestation, is part of a larger initiative. 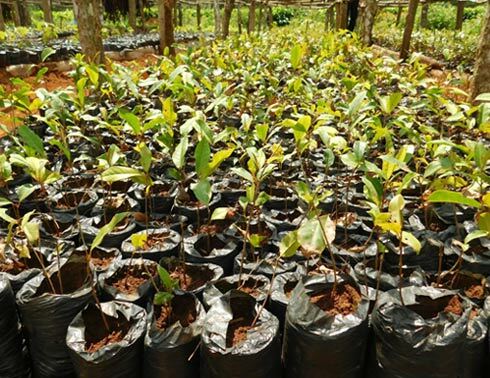 Through our awareness campaigns and partnership, we’ve help raise enough vital funds to plant 2,414 trees in Kenya in 2016, as part of the ITF’s 20 Million Tree Planting Campaign. We’re excited to continue this project, by working closely with the ITF and our customers. 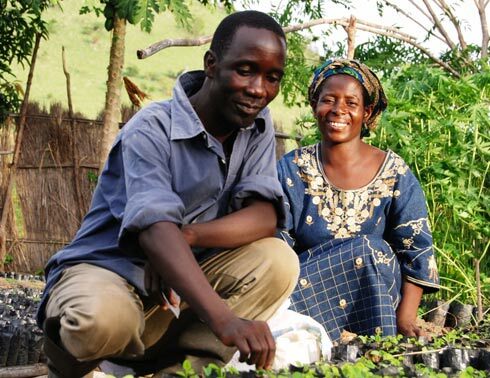 Together, we can help combat climate change and build livelihoods in the communities that need it the most. Your support will help us to plant more trees where they are most needed. Within 3 years, those trees could be producing fruit to be sold at local markets and improving the lives of rural families by reducing their dependency on depleting forest resources. In the UK, those trees could provide a habitat for wildlife and a place for communities to come together and learn about the environment. You can donate right now in just 2 clicks (literally)! ITF registered charity no. 1106269. Our current tree planting focus is in the Lower Imenti Forest near Mount Kenya National Park in Kenya, Africa. A variety of species will be planted in partnership with the International Tree Foundation (ITF). These tree's will be for Agroforesty and Reforestation projects to help local communities live a better a life.